Live Dealers Casino members were very pleased to visit one of Authentic Gaming’s studios: Live Arena. 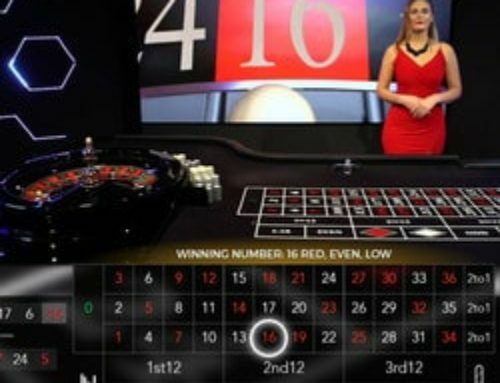 Situated in Malta, Live Arena is the studio for Blaze Roulette, one of Authentic Gaming’s flagship roulette tables. Dagmara, the group’s marketing manager, organised an unforgettable visit of the studios for us.Our guide for the day was the charming Janice Azzopardi, Authentic Gaming’s director of dealer training. With a lot of experience behind her, the former professional dealer worked in many casinos as well as for several casino developers including Evolution Gaming and of course Authentic Gaming. We visited Live Arena and in great detail, Janice explained how the studio functions, how dealers are trained and prepared before starting studio work. Before starting our interview with her, we were pleased to be able to film and take some photos of Live Arena that you can find here. 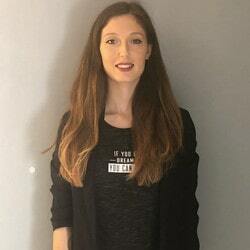 Janice Azzopardi gave us an exclusive interview and has spoken to us about her work training dealers and more. Live Dealers Casino : Hello Janice thank you for giving us this interview. You’re a professional dealer. For which land based casinos did you work before joining the Authentic Gaming group? Janice : My name is Janice Azzopardi, and I am the Dealer Operations Manager at Authentic Gaming ltd. In brief, I manage all Game show presenters’ duties, schedules and operations, as well as covering their Training and Evaluations in Malta and overseas. I also handle Mistake Analysis and Bonuses. It was my pleasure to welcome you the the Authentic Live Arena. My experience relies in the iGaming industry online casinos and I have worked with MediaLive, Streamlogue and Evolution Gaming as a Presenter. In Evolution Gaming I have then improved my career and worked as a Trainer for almost 3 years. Live Dealers Casino : You have worked for Evolution Gaming. Were you in charge of training dealers or were you a live games dealer in a studio? At which tables did you work? Janice : In Evolution Gaming Ltd, I worked as a Live Presenter for the Danske Spil Blackjack table. Consequently, I then worked as a Trainer for all nationalities, which also included creating the Handbooks for all four games. 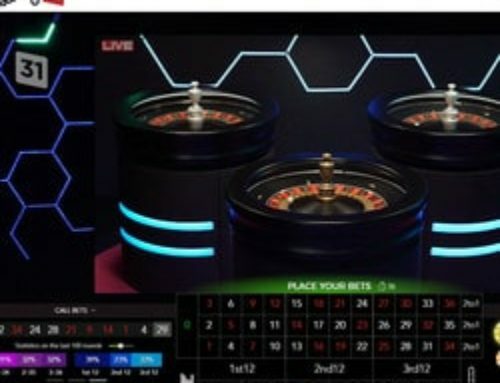 Live Dealers Casino : Now you’re in charge of training dealers for Blaze Roulette in Malta’s Live Arena. Could you please explain what your work involves? Were you a dealer at this table before becoming a trainer? Janice : Being in charge of the Live Arena involves maintaining Dealer Operations in terms of quality, performance and professionalism. I work alongside the Studio Experience Manager in the Operations department. The Live Arena has been created last year, and I have been working in Authentic Gaming Ltd as a Dealer Operations Manager for over a year throughout. 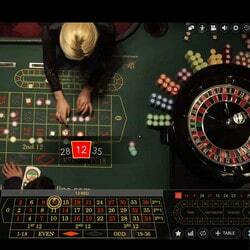 Live Dealers Casino : How many dealers have you trained during your career? 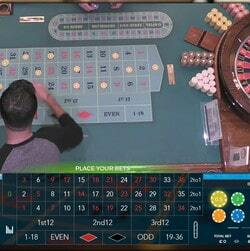 Live Dealers Casino : What are the differences between a land based casino dealer and a studio table dealer? Janice : Land-based dealers are trained for chip-dealing, which is something studio presenters are not taught. In addition, a land-based dealer handles also immediate payouts and has face-to-face communication with the players. A studio presenter does not handle payouts, but has the knowledge. The communication with the players online is verbal, and not face-to-face. 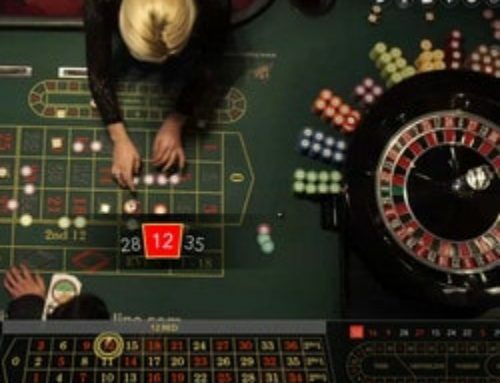 On the other hand, the studio presenter focuses more on the entertainment of an online player, as well as technique of course, whilst a land-based dealer focuses on the correct payouts and technique. Live Dealers Casino : What is needed to be a good studio dealer? 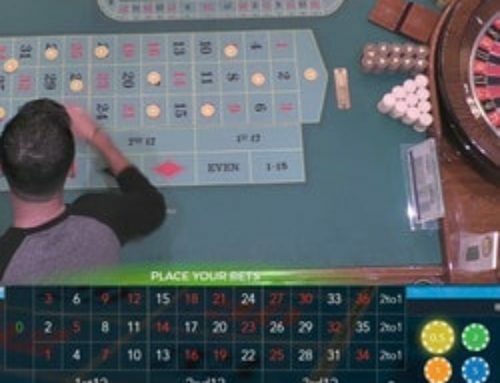 Live Dealers Casino : Can you tell us about an unusual situation at a gaming table? Live Dealers Casino : Thank you Janice !